Fly through the water and surf the waves on an Epic surfski. 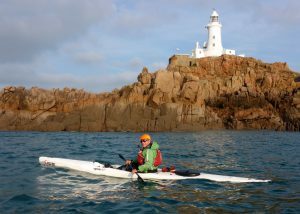 Reflecting the growing interest in high performance sea kayaking we offer day and multi-day surfski sea kayak courses and training. Select from our Epic V5 and V7 surfskis or sit inside high performance Tiderace and Rockpool designs. 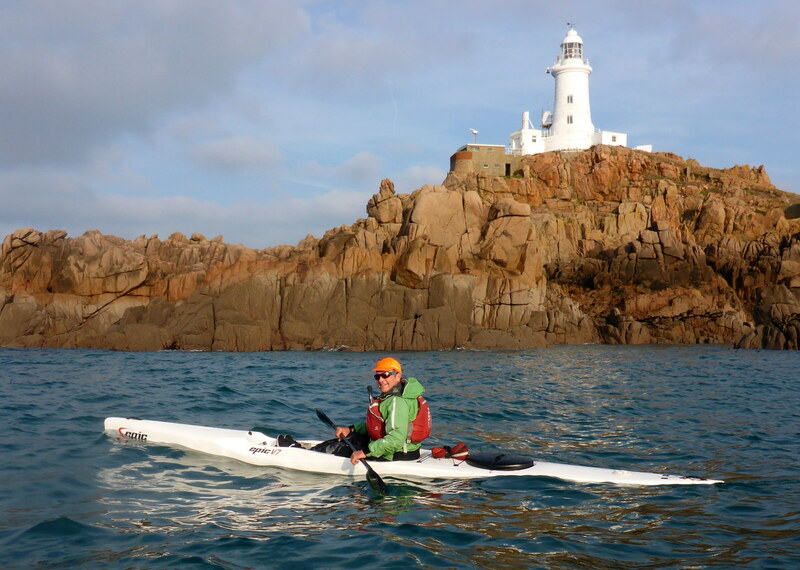 Wing, Euro (high & low angle) and Inuit style paddles are available, so you can also tune up your paddle skills with our expert sea kayak coaches. Email or call us +44 (0)1534 853138, if the dates you want are not listed.